Dean Haspiel and I had crossed paths briefly when we were both at Archie and he was working on the Fox. 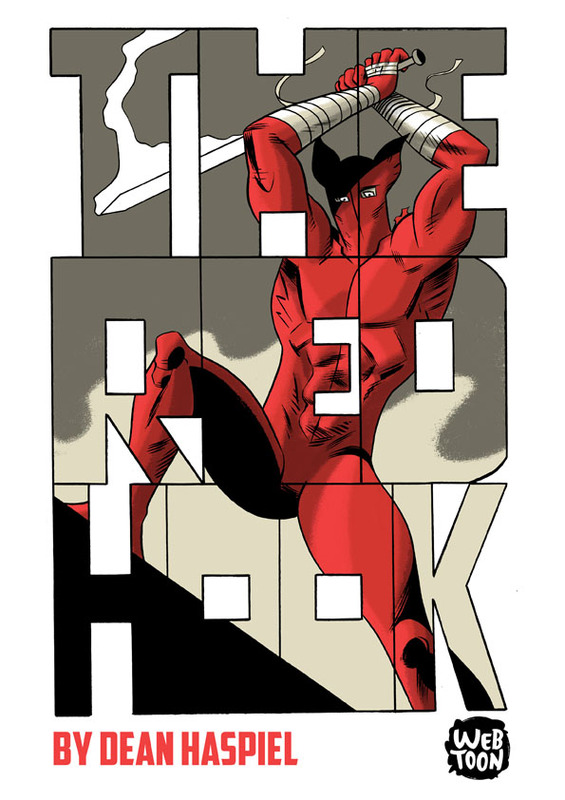 After the Fox Dean returned to his prior created The Red Hook, who he brought back as a weekly scroll comic appearing on LINE webtoon. 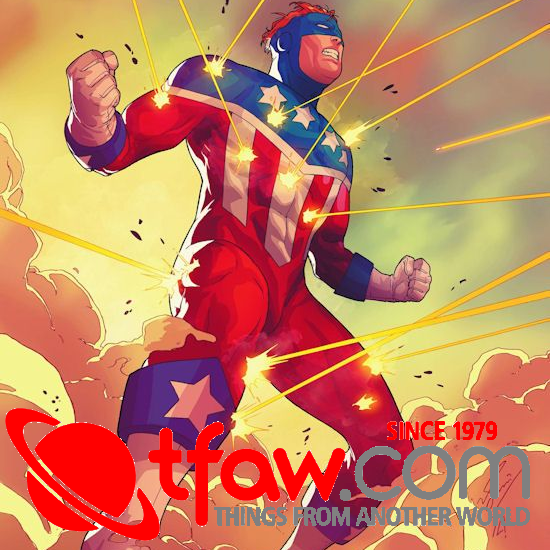 The first adventure is now be collected as a trade paperback from Image Comics. 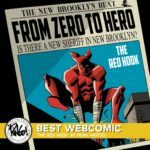 Dean was nice enough to stop by First Comics News to let our readers know all about New Brooklyn and the Red Hook. 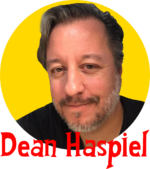 Dean Haspiel: Psychotronic Comix was a self-published effort from a few years ago. 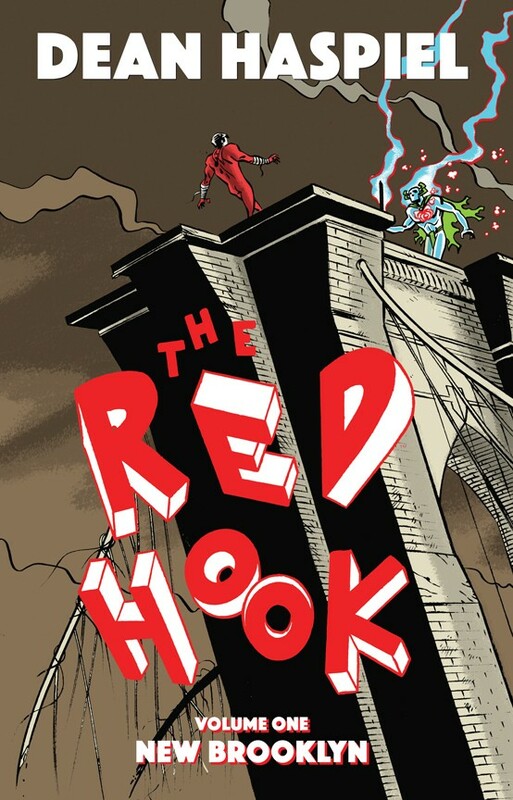 A one-man anthology collecting various stories, including The Red Hook, for me to sell at comic conventions and other events while I produced free webcomics for your smartphone and/or tablet. I may self-publish more. 1st: What is New Brooklyn? Dean: New Brooklyn is what happens when current Brooklyn reveals herself to be sentient and sick and tired of the toxicity of America and decides to physically secede to launch a new republic that fosters proactive communication, culture, and community, and barters authentic art for food and services. A fantasy for sure but something to seriously consider. 1st: How does Brooklyn physically separate from the United States? Dean: Sheer might and will. Add, in doing so, creates a mile wide moat between her and New York. 1st: Who is Sam Brosia? 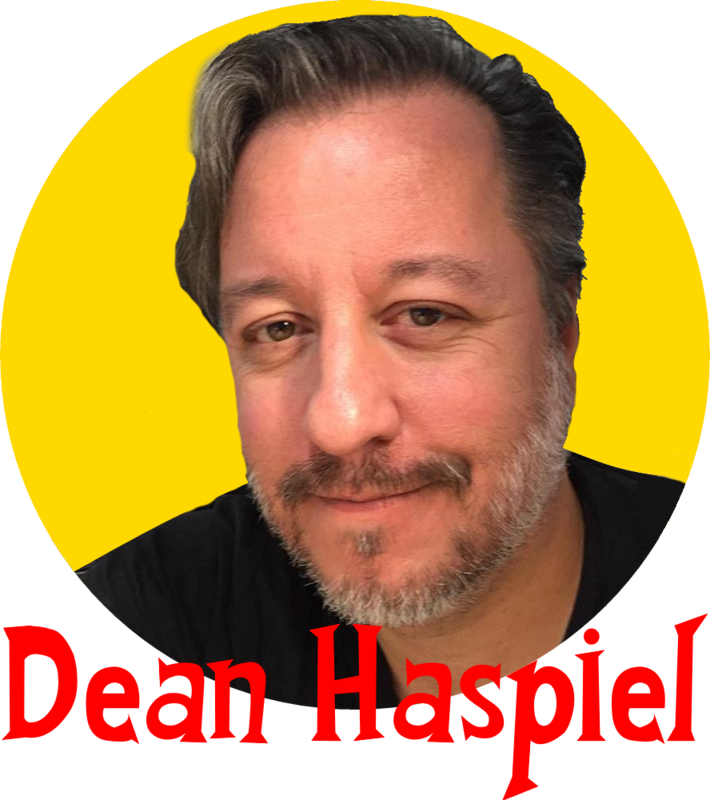 Dean: After half his family is murdered by gang violence, Sam Brosia becomes an amateur pugilist who is later exonerated for accidentally killing an opponent in the boxing ring. Troubled by a bad reputation, he is forced to become a criminal to make ends meet in Red Hook, Brooklyn. 1st: How does he become Red Hook? Dean: Sam Brosia steals his street name from a dead superhero named The Red Hook, on the heels of The Green Point bequeathing him the Omni-Fist of Altruism against his will. 1st: Who is the Muzzle? 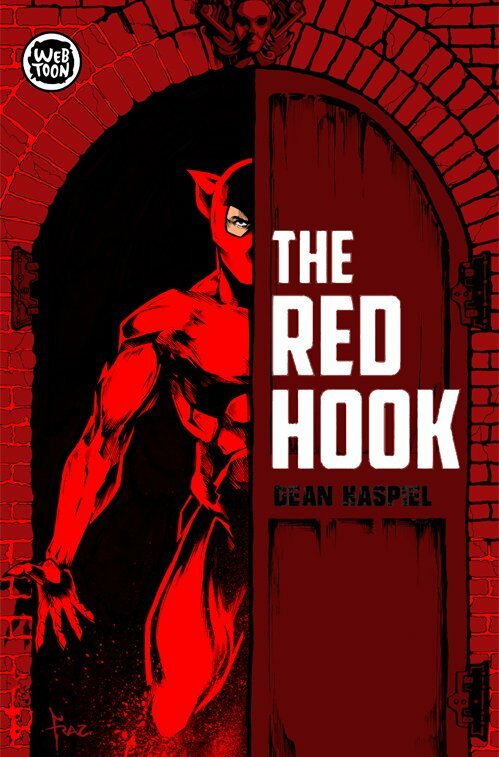 Dean: The Muzzle is The Red Hook’s father, a hit-man who had a complicated relationship with the mob and was murdered for it. 1st: Who is the Coney? 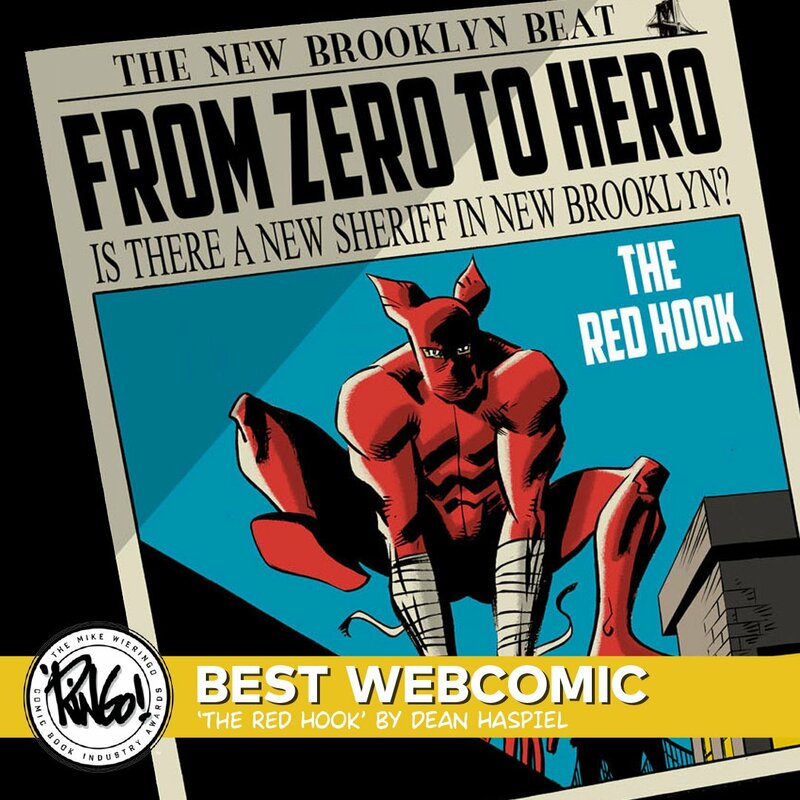 Dean: The Coney is The Red Hook’s mother, who has dedicated her life to ridding all criminals. 1st: Who is the Possum? 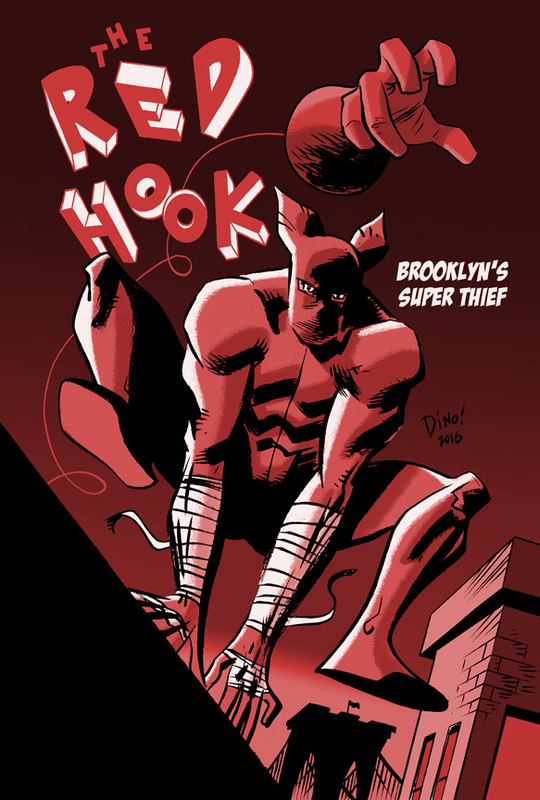 Dean: The Possum, is a super thief from Manhattan who used to be a mechanic. 1st: What is their relationship? Dean: The Red Hook and The Possum are lovers who occasionally steal together. 1st: What is the Green Point? 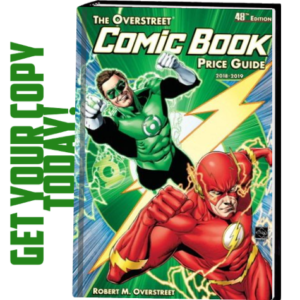 Dean: The Green Point is the greatest American superhero who ever lived in the New Brooklyn Universe. If the Greek and Norse had their Gods, The Green Point is Brooklyn’s God. 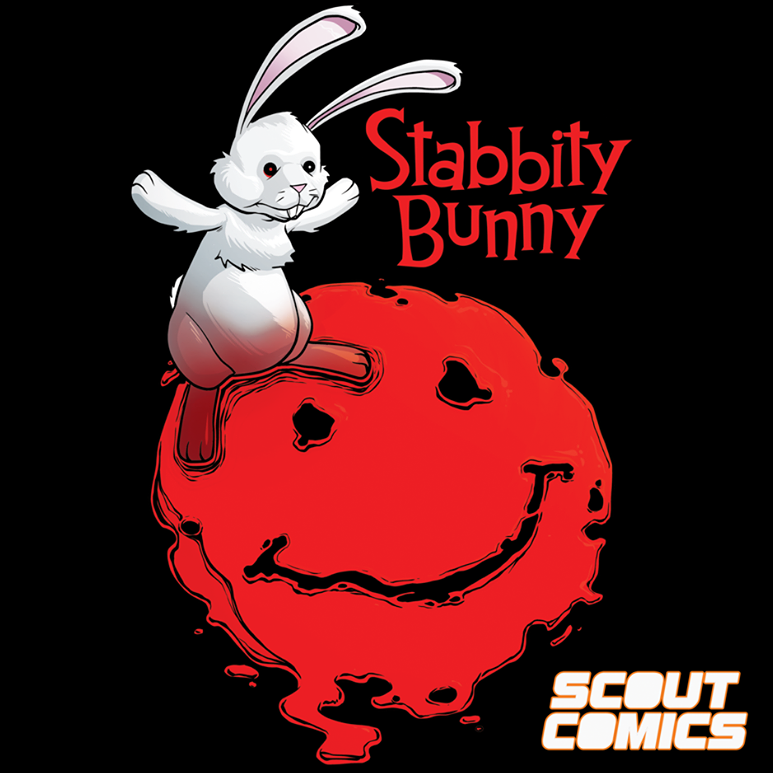 Alas, we meet him the last ten minutes of his life when his lover, The Invisible Light, kills him in a fit of rage, and he elects to pass on the burden of his Omni-Fist of Altruism to The Red Hook before he dies. 1st: What is the Invisible Light? Dean: The Invisible Light is the goddess who “toes the line” and becomes unstable when Brooklyn secedes. 1st: Are the Green Point and the Invisible Light worshiped? Dean: Good question. I believe so. Since we don’t get to know them very well in this story, I’m planning to one day tell their tale. 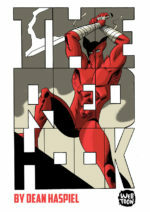 1st: Why does he choose the Red Hook to receive the Omni-Fist of Altruism? Dean: It was a matter of proximity and lack of time. 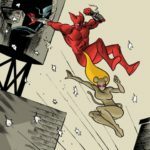 The closest person to The Green Point was The Red Hook, a renowned super thief and, with only minutes to live, he bequeaths his Omni-Fist of Altruism and wraps his own fist around The Red Hook’s heart to make sure he is good for goodness sake or he will crush it into a bloody pulp. 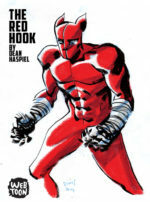 1st: Ultimately is the Red Hook a hero or villain? Dean: The Red Hook was never truly evil or a villain. 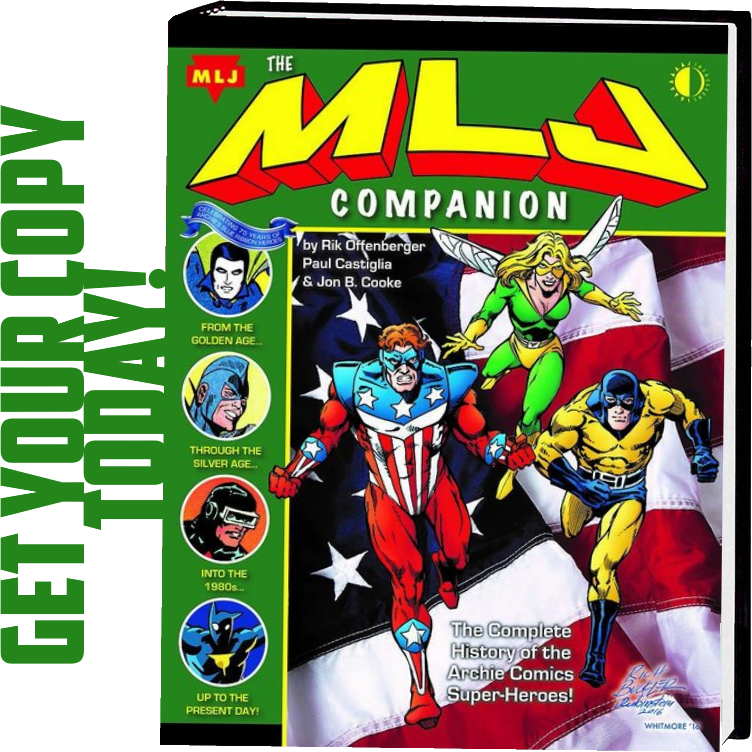 He stole for a better quality of life and now he must learn to be heroic and own it. 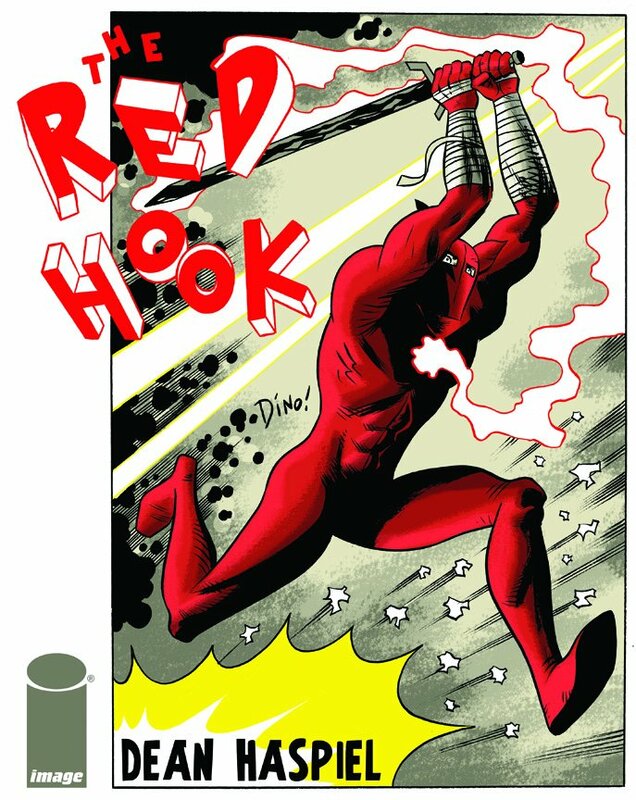 1st: If a reader falls in love with the Red Hook after reading the trade paperback, can they continue the story on Line Webtoon? Dean: Yes! 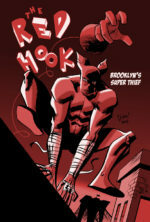 The sequel to The Red Hook vol.1 New Brooklyn is WAR CRY on LINE Webtoon. I’m currently working on the third part, STARCROSS, for the trilogy and we hope to launch it early 2019.